This article originally appeared on Transcend Media Service (TMS) on 31 Dec 2018. Anticopyright: Editorials and articles originated on TMS may be freely reprinted, disseminated, translated and used as background material, provided an acknowledgement and link to the source, TMS: How It Seems to Me, is included. Thank you. Thanks for this splendid, little poem-offering on the eve of a New Year. In 10 short lines Le Guin has us pondering our souls and ourselves, time and eternity, light and comprehension. 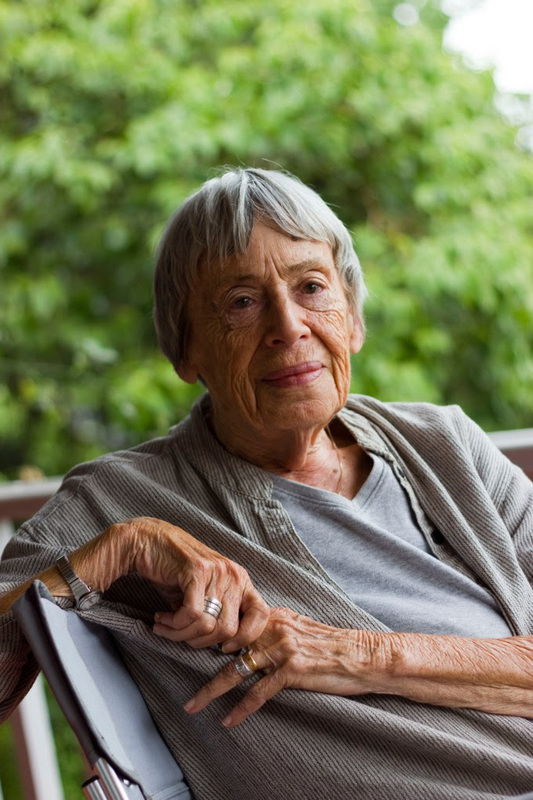 I have thought of Le Guin principally as a science-fiction writer. Thanks to this poem and Maria Popova’s article on Le Guin and the Tao Te Ching–an article I look forward to reading before 2019!–I’ve a greater appreciation of Ursula K.’s work and I will look forward to delving more seriously.